Click here to watch our latest 610 Motoryacht Inside Look Video, hosted by AIM Media. Outer Reef General Manager Mike Schlichtig speaks to the benefits of owning an Outer Reef, including the collection’s unmatched customization, build quality and long-range cruising capabilities. See for yourself why so many discerning yachtsmen are choosing the Outer Reef Experience. 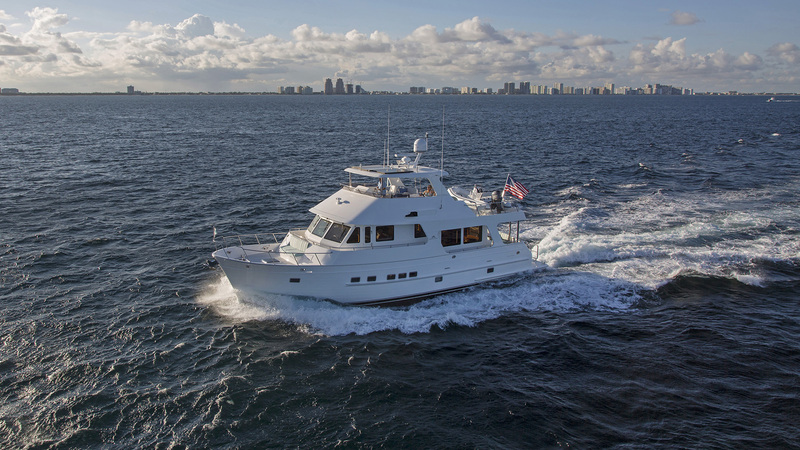 For more information on the 610 Motoryacht model click here.